Tell us your requirements and find out how MICRO-MINI Hydraulics™ can assist you. We can provide small and large quantities, other sizes and configurations, as well as supply our valves as part of integrated assemblies, delivered when they are required. 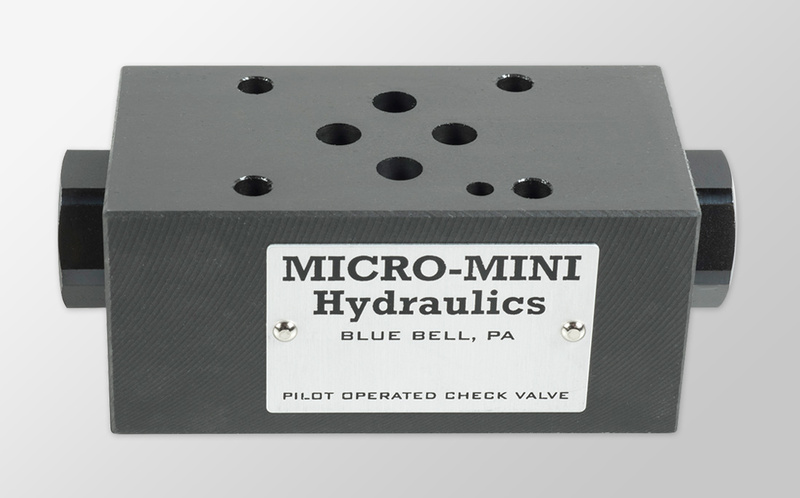 MICRO-MINI Hydraulics™ has been supplying North America with durable, high quality, products for over two decades. © Copyright 2018 MICRO-MINI Hydraulics™.